This video demonstrates how to seal knots on your lace wig or full lace front wig using lace therapy not sealer. Sealing the knots on your lace front wig allows for a better application and longer hold. 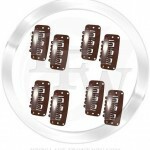 It also secures the hair to the lace cap thus reducing shedding. Simply put, it’s a must have for any lace wig because it’s one of the best wig care products available to maintain your wig. 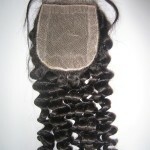 The process of sealing knots on your lace wig takes 5-10 minutes and only requires one product known as, ” Knot Sealer”. 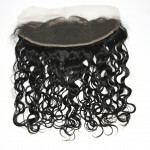 Take your lace front wig or full lace wig and turn it inside out so the cap is facing you. 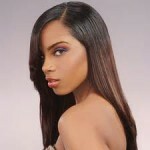 Spray the lace portion of your wig with Knot Sealer and let it dry for 1-2 minutes. Repeat this process 3-4 times. That’s all. The knot’s on your wig are now sealed and will dramatically reduce shedding.